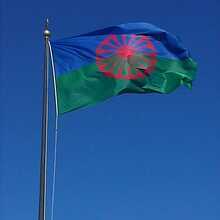 On April 8th the Roma(ni) culture is celebrated worldwide. Music plays a central role within the Roma culture. Opré Roma, a part of the Roma platform in Ghent, wants to paint the diversity and the artistic skills of the Roma communities very well. Beside a performance of ‘De Gentse Karavaan’, there is also a performance of the Roman Children’s choir ‘Romane Cherchenora’ (Roma stars) planned. We aim at a very diverse audience to get to know the culture and the music of the Roma. ‘De Gentse Karavaan‘ aims to raise the artistic level of the Roma from Ghent by enlisting professional artists. The band will in first place exist of Slovakian, Bulgarian, Macedonian en Flemish members, and later on expanded with other upcoming musical talent from Ghent. De Gentse Karavaan wants to be a place where talent can grow, a nursery where talent gets a chance to develop.De Gentse Karavaan is musically accompanied by Wouter Vandenabeele en Martin Balogh. 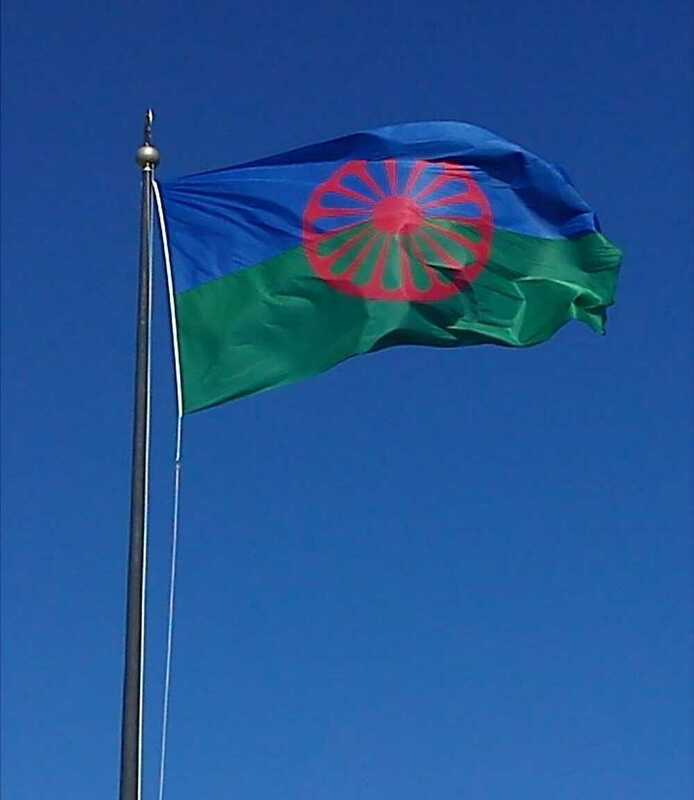 De band gets a central place on Romaday 2017 and symbolic ally officially starts that day. De Gentse Karavaan will unite different components of the Roma culture, as well as build bridges to the Flemish musicians. The ambitions are big! After the local Ghent area the group now wants to explore national and international horizons. The children’s choir Romane Cherchenora “Roma Stars” (previously to be seen at côté jardin in May 2016) is strongly connected to De Gentse Karavaan. The choir consists of youngsters who, from their youthly enthusiasm, sing virtuously in Slovakian, French, English and Dutch, under the guidance of conductor Jozef Holub. They are accompanied on keyboard and guitar.